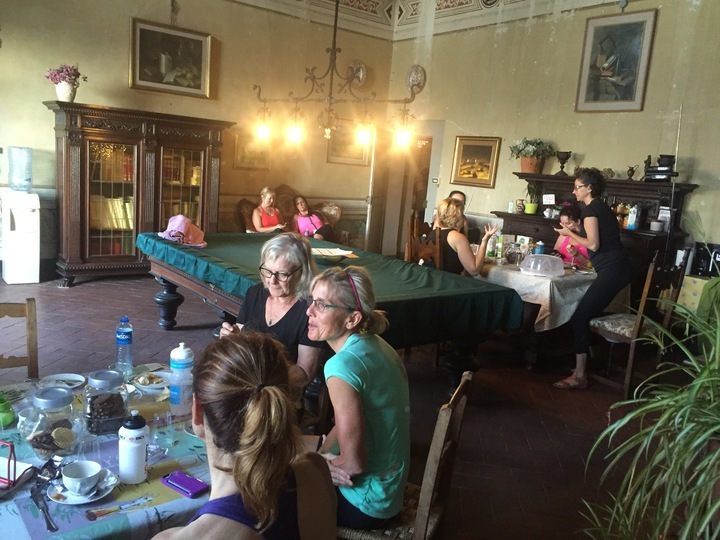 LADIES, IT'S TIME TO GO TO TUSCANY! You are invited to be one of ten women for this irresistible bicycling and cultural experience. Whether you’re a bike novice, or advanced rider, you will be encouraged at every turn. 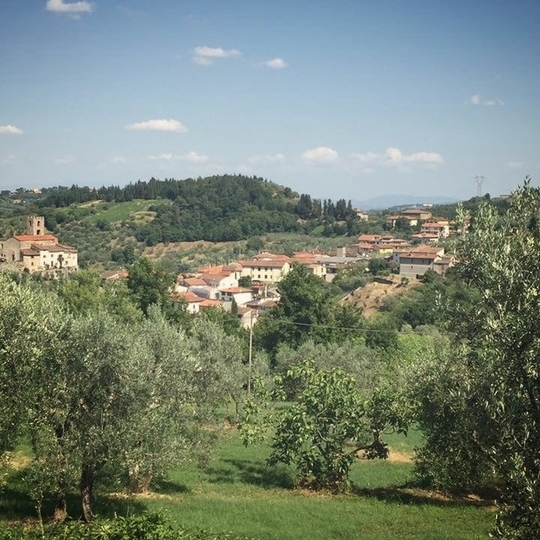 There’s nothing quite as breathtaking as Italy from your bike. The unobstructed view provides an intimate experience with the rolling hills, ancient buildings, and oh-so charming culture. You’ll see endless sights along the way, and what you might be surprised to find is yourself! 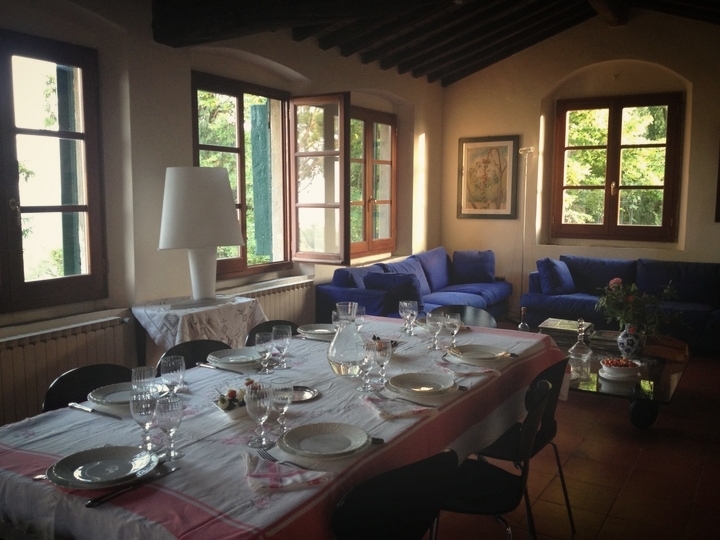 The villa B&B La Rocca is located in a historical Tuscan Villa dated XVI-XVI century and is recognized by the province administration of historical interest. 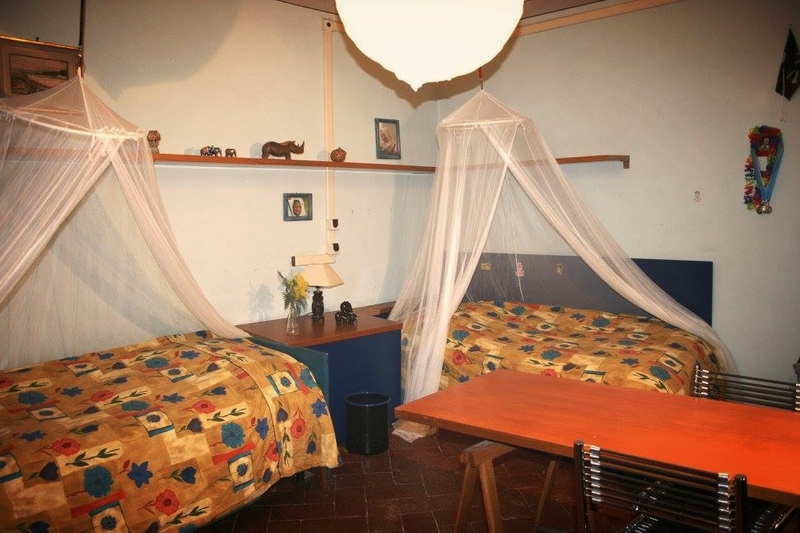 The Villa is over 500 years old and has been lovingly cared for. Do not expect luxury but an authentic and romantic/rustic experience. This tour is an intimate experience and will only have room for ten women. 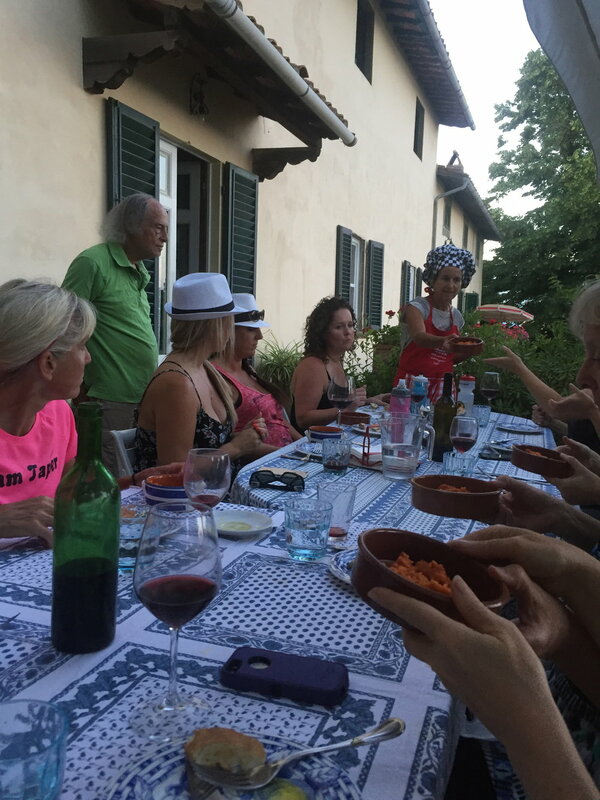 Please read tips on what to expect in Italy. 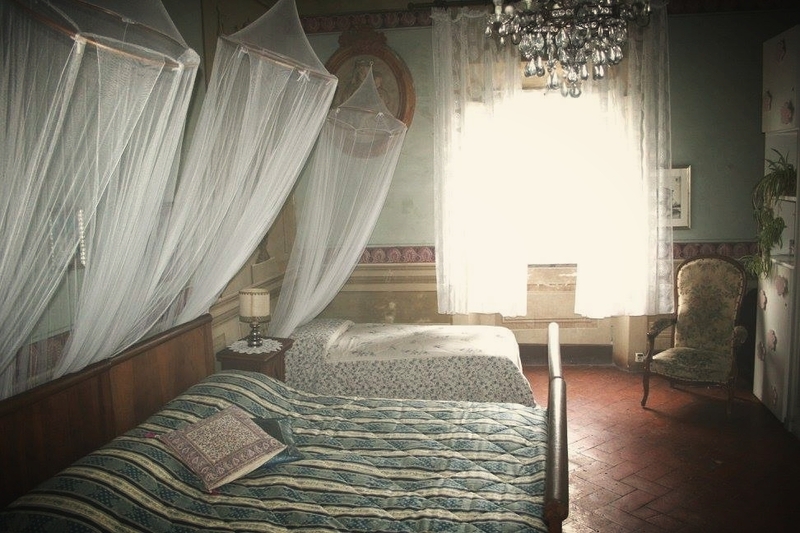 You will be staying at a cozy 500-year-old villa owned and operated by the Toti family. 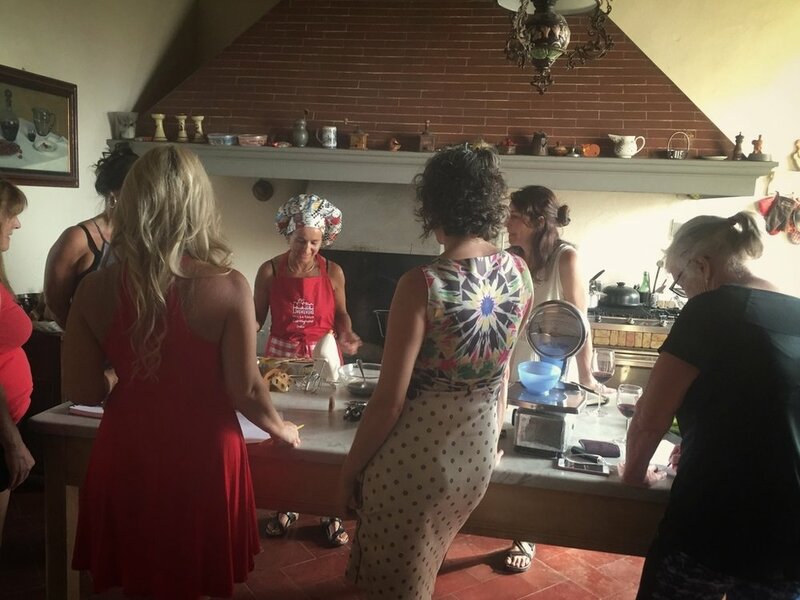 Isabella Toti will be giving our group Italian cooking lessons in her kitchen and sharing other delights of the Tuscan culture. You will have time for daily reflection; wine sipping, a day off the bike for sightseeing and so much more. Rides will be between 30 to 50 miles and will be adjusted to meet the group. A guide will be with us on every ride and a support vehicle following the group. You will be riding in the wine region of Tuscany and there will be rolling hills and extended climbs. 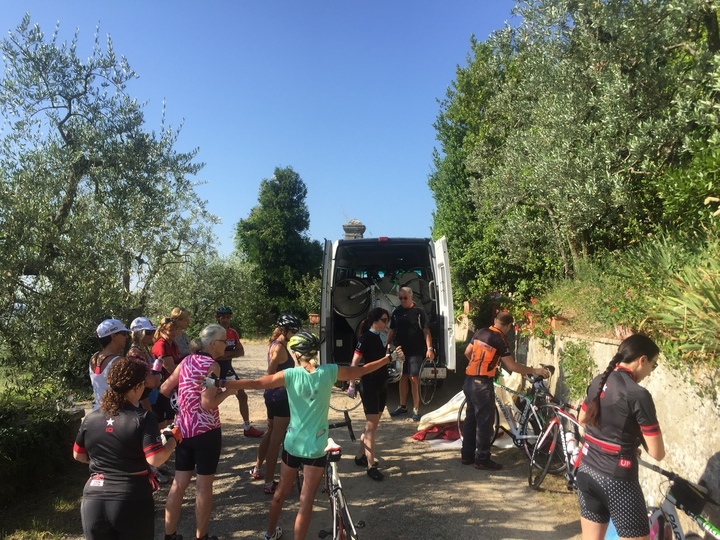 Group rides will be organized for those close to Portland Oregon and certainly a great deal of information on how to prepare for cycling and travel. Travel insurance: Strongly recommended! It covers medical, travel disruption, damage to belongings, and more. We never travel without it. The 2019 Tour Calendar is coming soon! Reservations will become available when the calendar is published. Join our newsletter to be the first to know about 2019 tours! Sign up with your email address to be the first to know about new adventures for women. What would you like to gain from this tour experience? Deposit of $500.00 holds your spot. Final payment due by April 15th, 2018. Payment options available upon request. **$200.00 off until December 31st, 2017. Once we receive your completed form we will contact you to confirm your booking, and collect your selected deposit or payment in full. Thank you! We will be contacting you to go over your booking to confirm and collect deposit or payment in full. Explore the world with us, and be the first to know about upcoming trips!